Join the TRUE Success Movement. Read Our Manifesto that Redefines Success. On this True Conversations TRUEcast episode listen in as we talk with Tamaey Gottuso, PhD. Having grown up in a trailer with no hot water or electricity, to having wealth, giving up all of her possessions multiple times and traveled to over 40 countries, you will want to hear what makes this woman a True Success. Subscribe for FREE and listen on itunes or soundcloud from your phones on the go! Tamaey Gottuso, PhD has been a compassionate, multi-disciplinary mentor for over 25 years, helping individuals uncover their soul’s deepest passion and purpose. She uniquely works with each of her clients to gain clarity for their lives while expanding their innate talents and abilities--creatively, intuitively and spiritually. A sought-after metaphysician, new-thought leader and law of attraction specialist, her greatest passion is to assist people with what she calls their “soul acceleration,” so they can powerfully and purposefully synergize their strengths and talents to manifest their dreams. 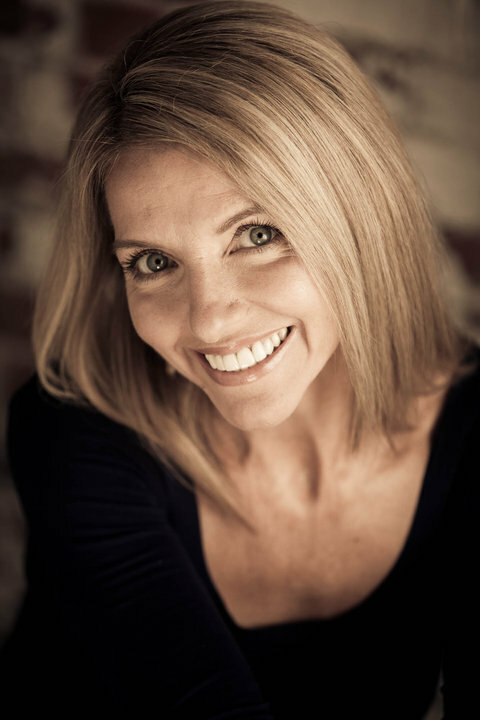 As a seasoned yoga, fitness and wellness consultant with 9 certifications her credit, Dr. Gottuso draws from her unique skill set as a motivational coach, to stir the “inner athlete” from within those she works with, to rise to their highest potential. 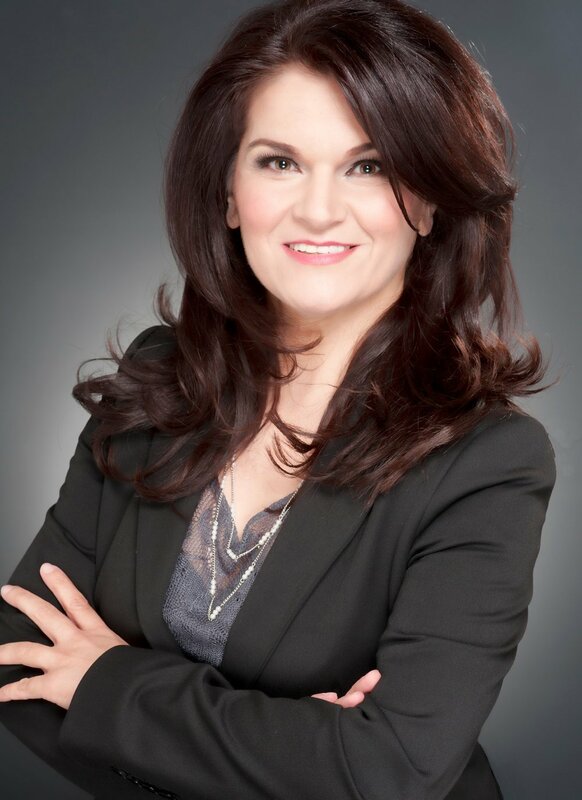 With two degrees in Management and Administration; a Bachelor’s degree in Divinity; a Master’s degree in Spiritual Counseling and a PhD in Metaphysics, Dr. Gottuso also offers her clients a unique understanding of the business world. Over the decades she has been retained for her expertise in the fields of marketing and events management, travel and hospitality, management of investment portfolios and administrative management. Her keen skill set and intuitive ability to understand the challenge of managing a professional career while answering to the call of the soul brings her distinct recognition. Most importantly, Tamaey considers herself a humble vessel for the Divine. A dedicated yogi, vegetarian, animal activist and nature lover, she believes that living and leading by example is her greatest strength. This gives her a unique ability to inspire and mentor others who are seeking to do the same, using a grounded, relatable approach. Join our community of leaders committed to redefining the success we LIVE and TEACH by signing the MANIFESTO. We are redefining TRUE Success as living a PEACEFUL and FULFILLING LIFE, regardless of titles, popularity and wealth. True Success is imperfect. I choose to be purposefully TRANSPARENT about my journey. I share mindfully with my team, my advocates and my support system about our worth and value, our mistakes and lessons, our resources and needs. True Success is individualized and unique to me. I welcome and value sharing REAL stories of both victory and falls. I commit to discovering the REAL me, and honoring my path and another's path without comparison or judgement. True Success uplifts and is ever growing. I am UPLIFTING whenever I can be even if I do not understand someone else's journey to success. I ask for help from those who are mastering an aspect of life I can learn from when I am in need of being UPLIFTED. True Success empowers by walking the talk. May all my experiences and struggles be EMPOWERING to someone else, as theirs can be EMPOWERING to me. I commit to having more TRUE conversations in my success journey so we can lean on each other’s experiences to validate us and remind us we are deserving and equally have value. Your email address will not be sold or shared. You may receive a weekly inspirational email with people's stories of which you can unsubscribe from at any time. Enter email addresses of friends you want to invite to sign the manifesto with you. "I do not believe in luck... it is so funny how lucky successful people appear to be. But we worked harder, we made choices other people didn't decide to make and because of that we have more time freedom, and that allows us to help, especially the people who do not have the option to make the choices we could make." Sarah Morrison is a Musician/Producer/Vocal Coach/Entrepreneur. Her voice can be heard on jingles, commercials and records throughout North America. She is a highly accredited Voice Coach/Expert for many of Canadian’s Top TV shows including, Popstars, Canadian Idol, Canada’s Got Talent, The Next Star: SuperGroup, and Entertainment Tonight Canada. For her, coaching and mentoring, whether in Music or Business, has been a fundamental that has underlined all facets of her career(s). After having children, Sarah decided to add another online business in order to phase out touring. Having reached to top level of management, this has allowed her to balance family and her entrepreneurial drive, with continued self growth, development and philanthropic goals. LISTEN TO OTHER PODCASTS ABOUT DIVERSE ISSUES FREE ON THE GO FROM YOUR PHONE WITH ITUNESAND STITCHER! LOVE this type of conversation? Check out our regular True Conversations podcast series here for transparent, real, uplifting and empowering conversations around the most stigmatized issues in health, family and career. We welcome collaboration, suggestions for guests and topics.